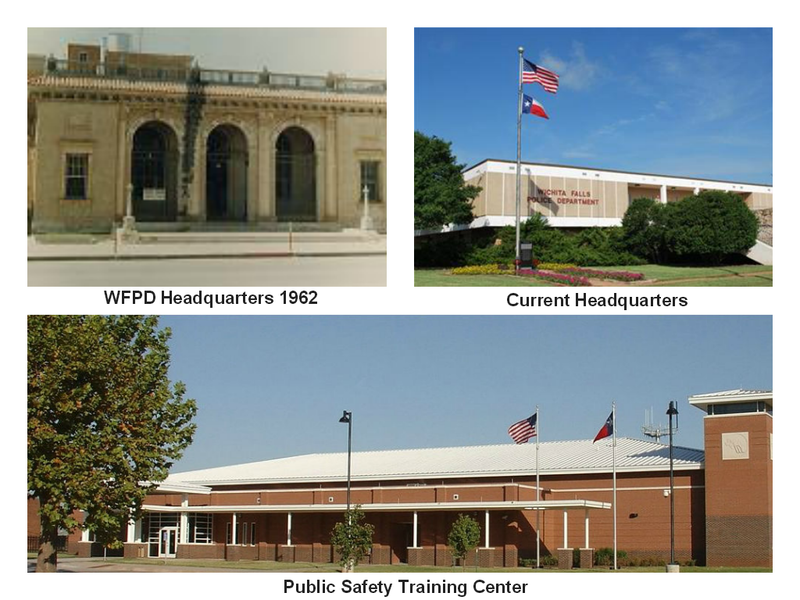 The Wichita Falls Police Department was established in 1890 with a chief and four officers. The first Chief of Police was Charles Bryan, who served from 1891-1906. There have been a total of 22 Police Chiefs from 1890-2006. The longest-serving Chief was C.C “Bud “Daniel, who served 28 years from 1949-1977. There were Police Chiefs who only served a few weeks and others who served twenty years. In 1921 the department had four different Police Chiefs. THIS PAGE IS NOT MONITORED ON A 24 HOUR BASIS. IF YOU HAVE AN EMERGENCY PLEASE CALL 9-1-1. The Wichita Falls Police Department’s WFPD Now blog was created by the department to facilitate the exchange of information with the public at large. To promote such exchange the department encourages and welcomes postings and comments from the general public about issues related to law enforcement in Wichita Falls. With that said, however, the police department reserves the right to regulate the content of, and where necessary delete completely, any objectionable entry that appears on its fan page. The Wichita Falls Police Department is responsible for monitoring all postings to WFPD Now Blog and may take appropriate action whenever necessary, and at its sole discretion, to protect other fan page visitors from inappropriate or otherwise harmful information and links. • Advertisements of any kind. • Profane language or content. • Content that promotes, fosters, or perpetuates discrimination on the basis of race, creed, color, age, religion, gender, marital status, status with regard to public assistance, national origin, physical or mental disability, or sexual orientation. • Explicit or implied sexual content. • Conduct implying, promoting, or encouraging illegal activity. • Information that might compromise the safety or security of the public. • Any other posting that, by its nature or content, might harm public welfare. *Comments on post/photos that do not pertain to the page post. I’m interested in hosting a community event concerning scams on senior adults. I believe I heard someone from the police department speak at SAFB a few months ago.